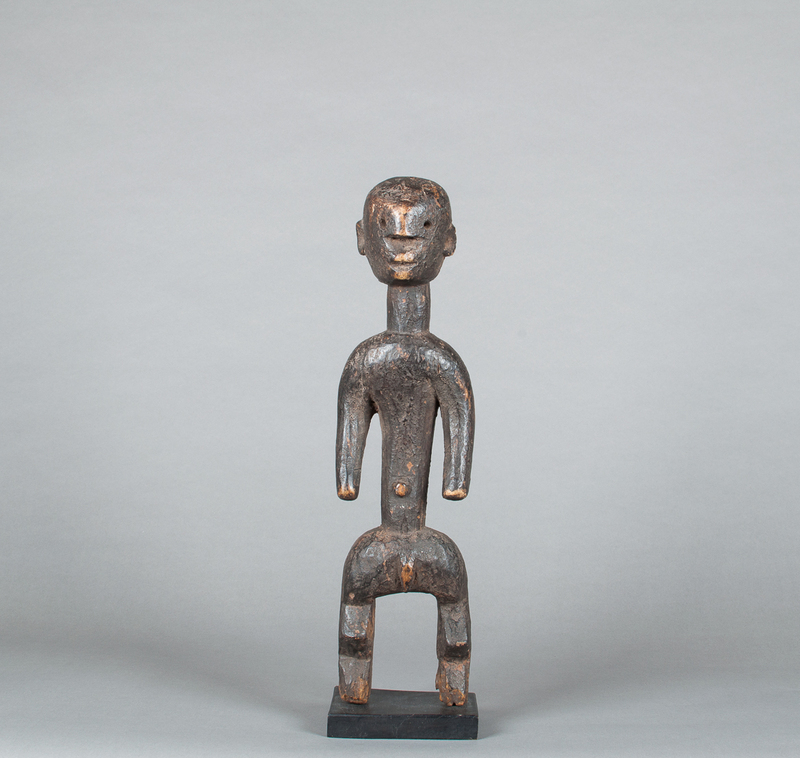 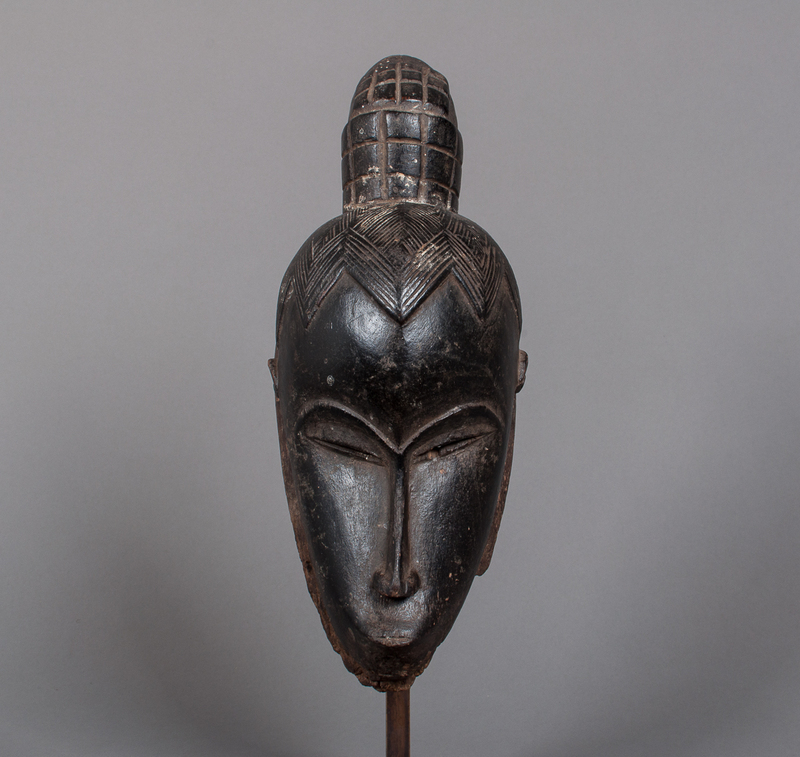 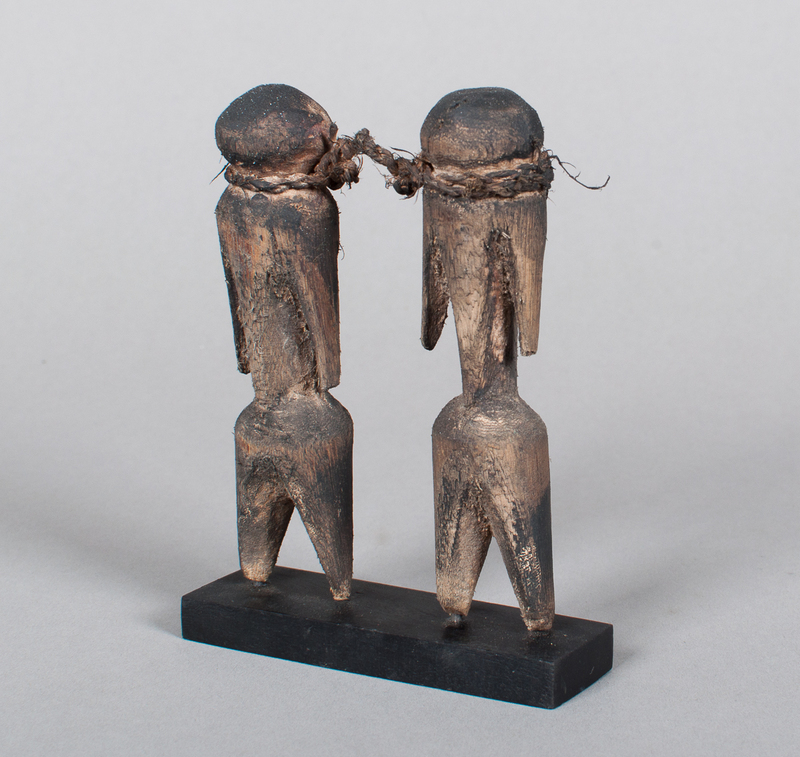 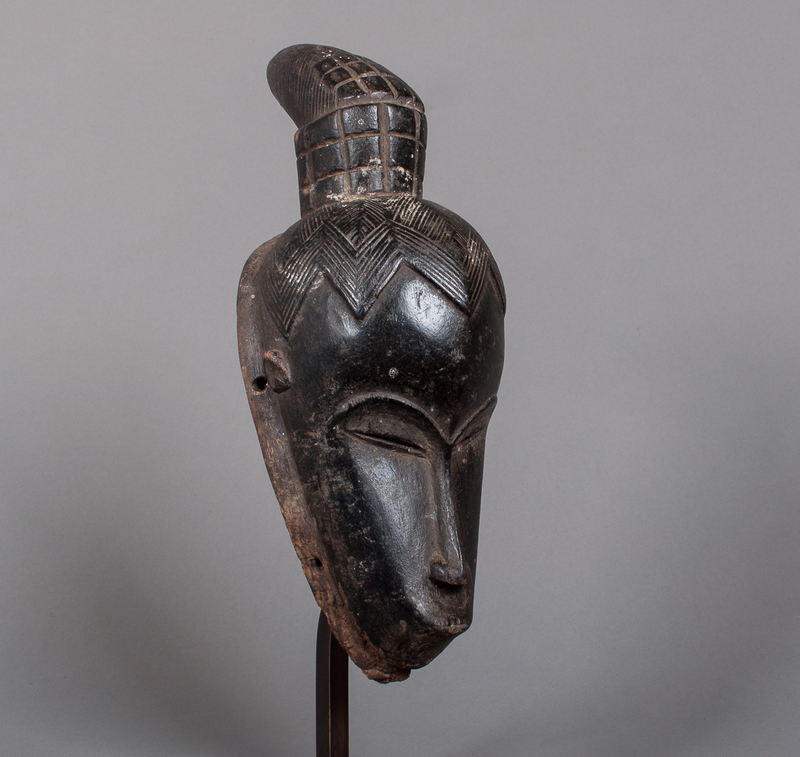 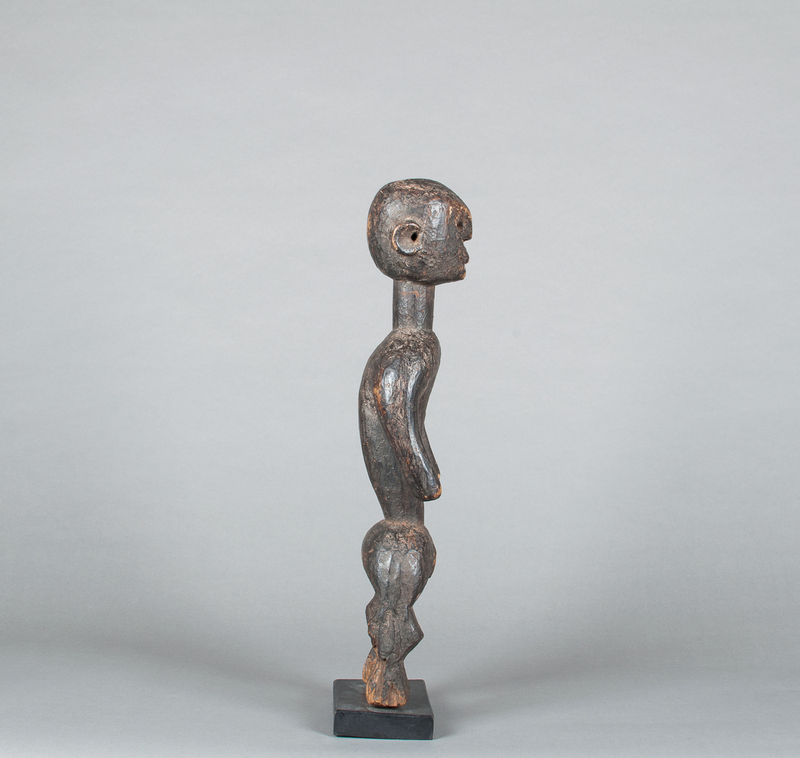 Namji doll, Cameroun, fabric, leather and iron. 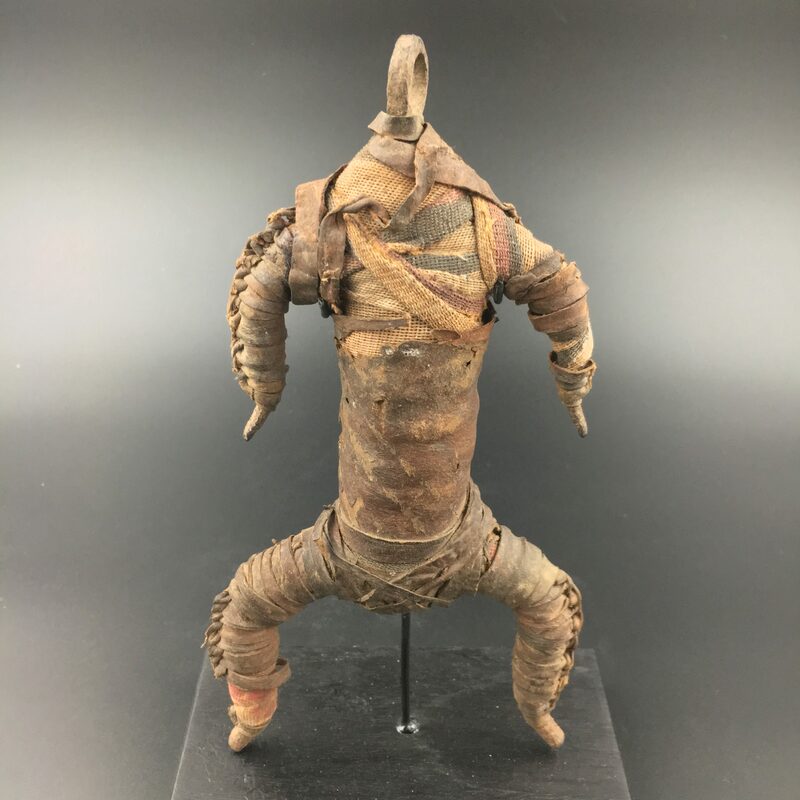 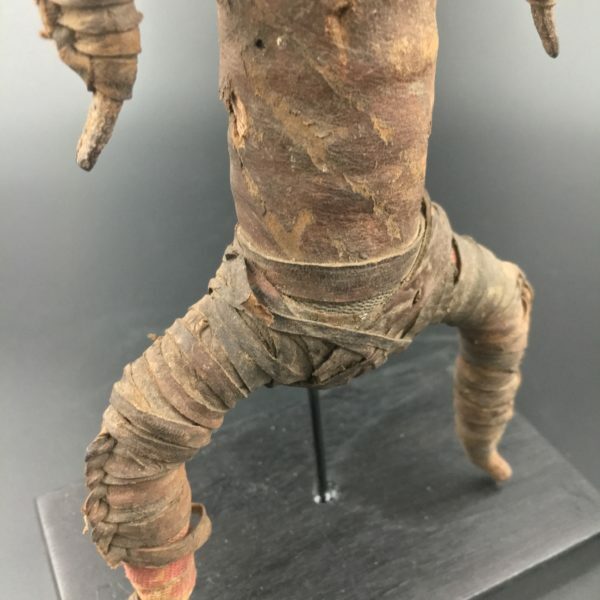 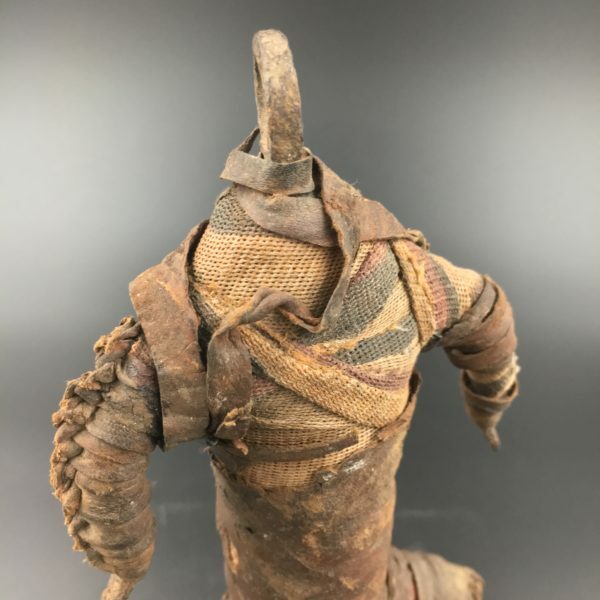 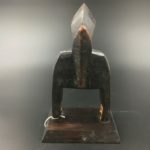 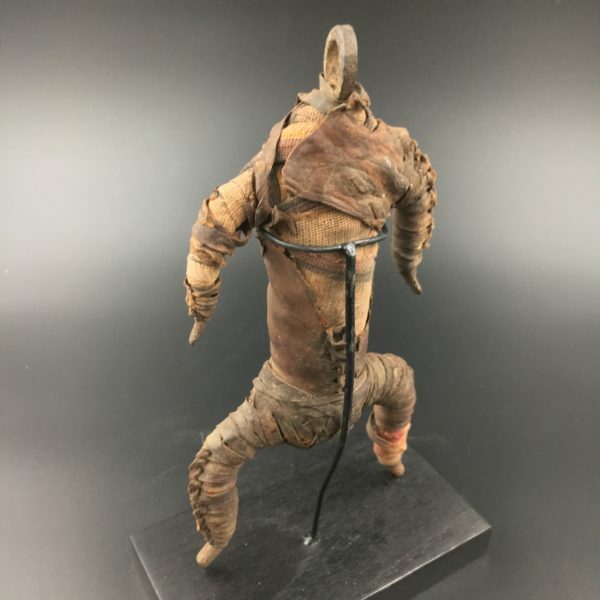 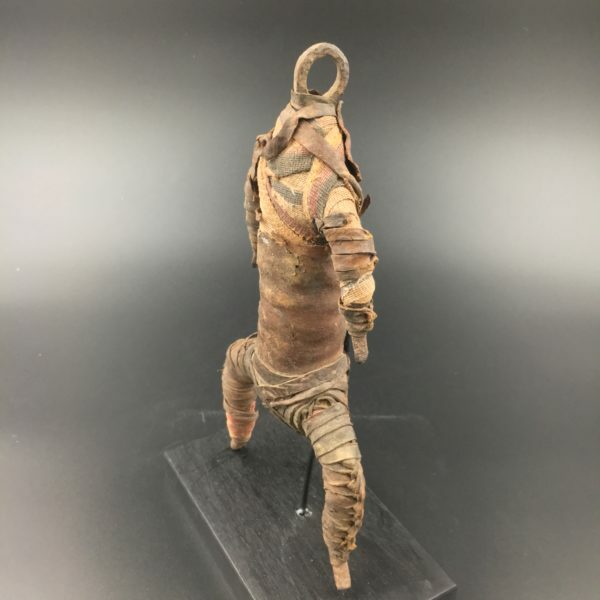 Namji iron doll, dressed with fabric and leather. 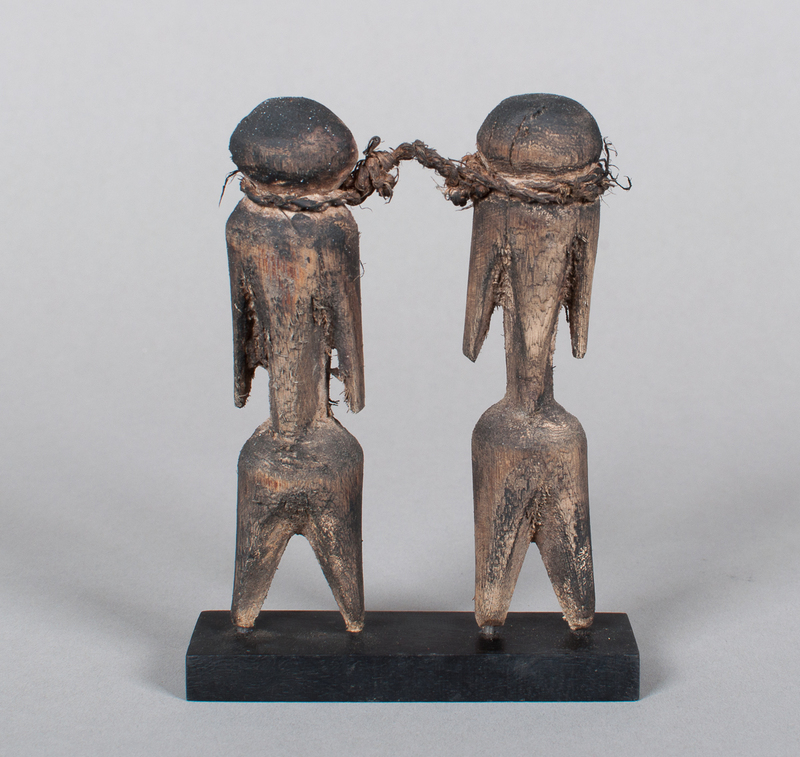 Object used in fertility ritual. 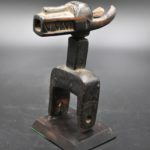 -	Free delivery in France and Europe (except large and heavy ones or notification ).